SERCA Pharmaceuticals AS, a company established by Inven2 AS in October, recently entered a co-development agreement with Cadila Pharmaceuticals - an FDA-approved Indian Pharma company with some 6000 employees. 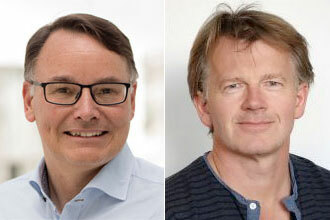 SERCA Pharmaceuticals AS is established based on a drug development and innovation project on ischemia reperfusion injury in myocardial infarction that has been going on in the groups of Professors Kjetil Tasken (formerly NCMM UiO/OUH, now ICR, OUH) and Ivar Sjaastad (IEMF, OUH). The researchers have taken this forward to a drug candidate and have documented effects biochemically, in heart cells, by electrophysiology, on normal rat hearts and in rats with ischemia reperfusion injury where there is a cardioprotective effect. The work has involved Birgitte Lygren (former postdoc), Ellen Østensen (PhD 2016), Ana Calejo (former postdoc and now researcher with UiO SPARK grant) in the Taskén group at UiO/OUH and has been done in collaboration with Professor Jo Klaveness at Institute of Pharmacy and Professor Ivar Sjaastad and Researcher Jan Magnus Aaronsen at Institute of Experimental Medical Research at Oslo University Hospital and in collaboration with Inven2, particularly Mohammed Amarzguioui and Kristin Sandereid, that have been involved in the technology and business development and led to the establishment of SERCA Pharmaceuticals AS. SERCA Pharmaceuticals AS has won a 5-mill NOK Forny grant from RCN. 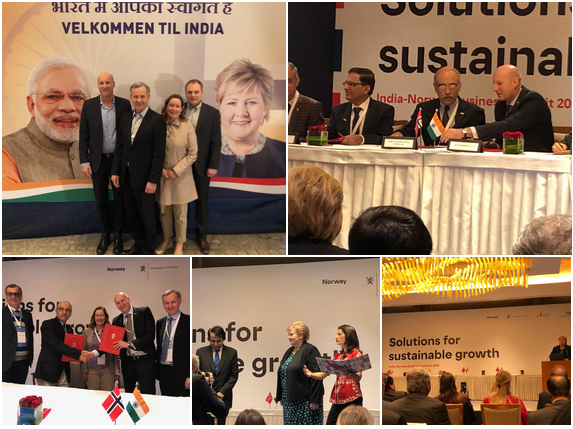 The agreement with Cadila will take the project forward and provides a real chance to go into humans with planned phase 1 and 2 studies.